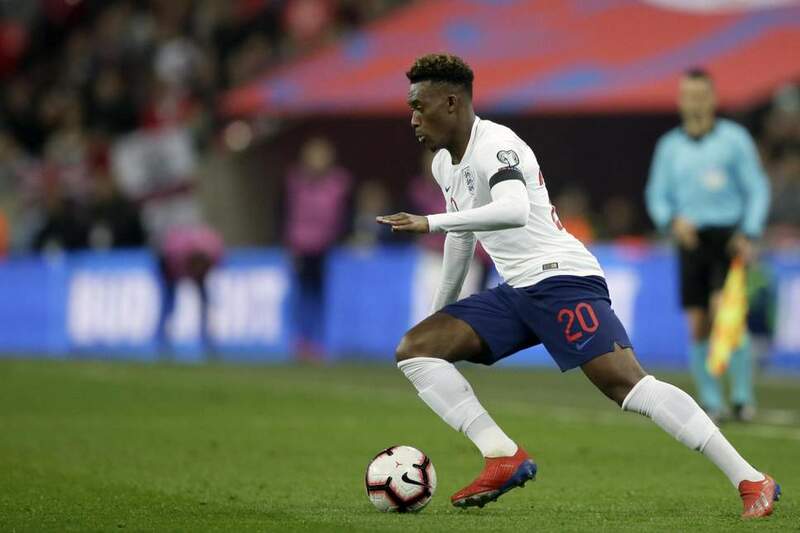 Plenty of Chelsea fans were going wild when Callum Hudson-Odoi stepped on the field for England against Czechia yesterday. But one man entitled to feel more proud than most was Jody Morris. The Derby assistant was Callum’s manager at youth level at Chelsea, and coached him through the last few years which have seen him become such a coveted talent. Jody made this post on Instagram to celebrate what must have been a special moment for him as well as Callum. We’re over the moon for them both. Now let’s get them both back at Stamford Bridge again in the near future!